This page is Creative page. 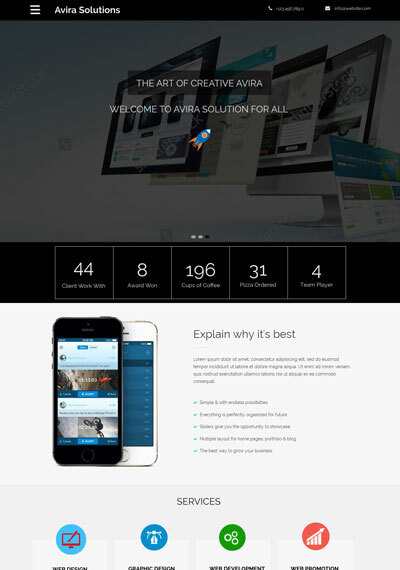 You can see the demo of Web Templates and for download, you can contact us. This section will give you many ideas about latest trending websites like corporate, education, business, ecommerce and the list goes on. 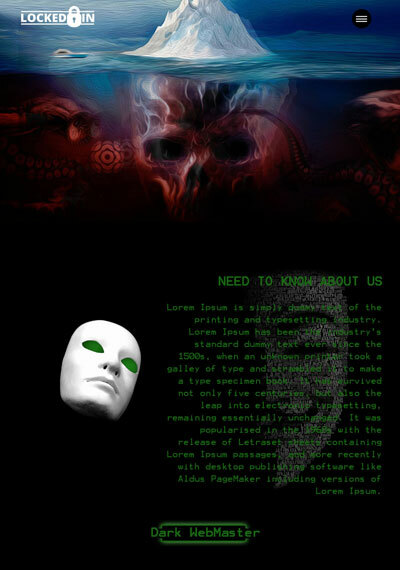 Description If you are looking for a Hacking template, you will be pleasantly impressed by design of this one. A calm color combination creates an elegant look, channeling the look of the visitor to the images. Description If you are looking for a Education template, you will be pleasantly impressed by design of this one. A calm color combination creates an elegant look, channeling the look of the visitor to the images. 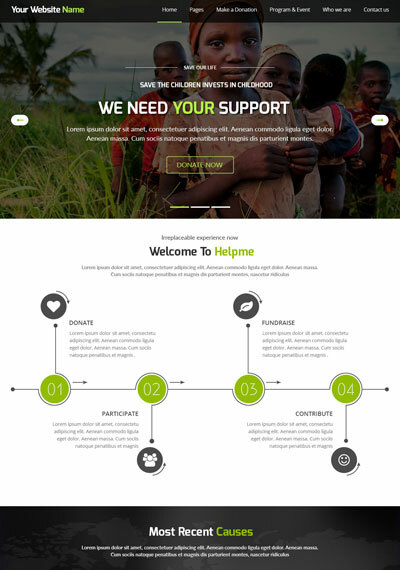 Description If you are looking for a Donate based template, you will be pleasantly impressed by design of this one. A calm color combination creates an elegant look, channeling the look of the visitor to the images. 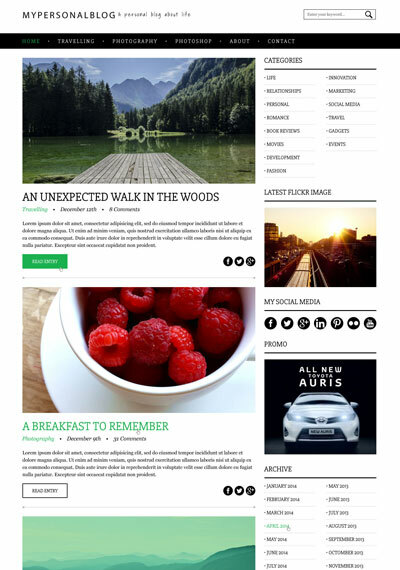 Description If you are looking for a Blogging template, you will be pleasantly impressed by design of this one. A calm color combination creates an elegant look, channeling the look of the visitor to the images. Description If you are looking for a Business Category template, you will be pleasantly impressed by design of this one. A calm color combination creates an elegant look, channeling the look of the visitor to the images.